Come and join the fun! 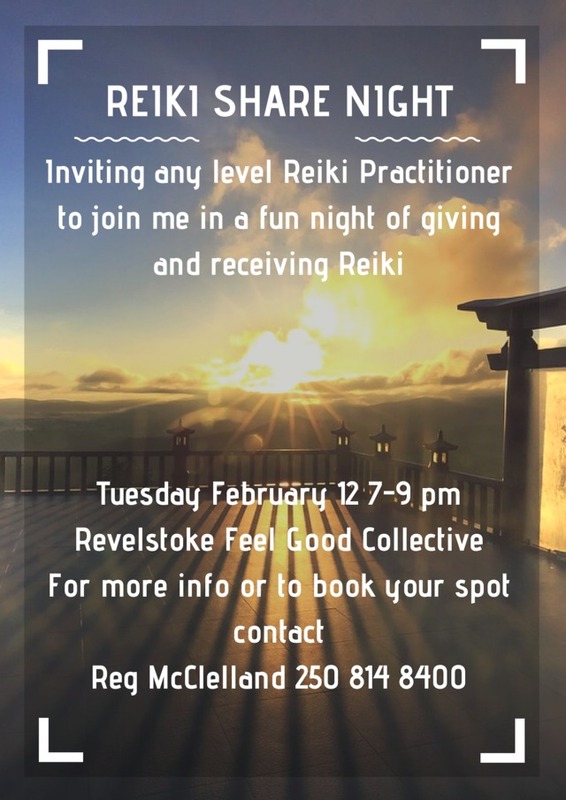 A safe, casual evening of sharing Reiki. What could be better that that! Any level of Reiki welcome! Feel free to contact me if you have any questions.